If you’re like me and obsessed, you keep up with all the news and products of the pedal world by reading blogs, checking manufacturers’ websites, and scouring the latest trade show news. Wait, you don’t?? It’s just me? Whatever, I can quit any time I want! …Ahem, sorry… Allow me to compose myself by telling you about some of the cool new effects that I’ve come across over the first month or so of 2014. 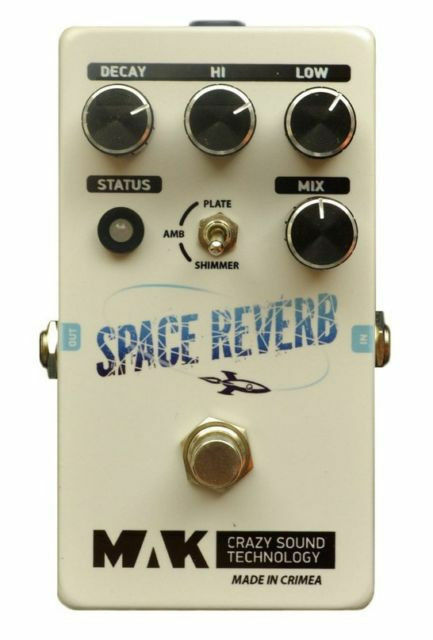 I noticed that as soon as I started getting more into reverb, every company has now been making super cool reverb pedals. I never thought you could need more than one, but the differences regarding features and tones make the need (perhaps want is a better word?) quite apparent. 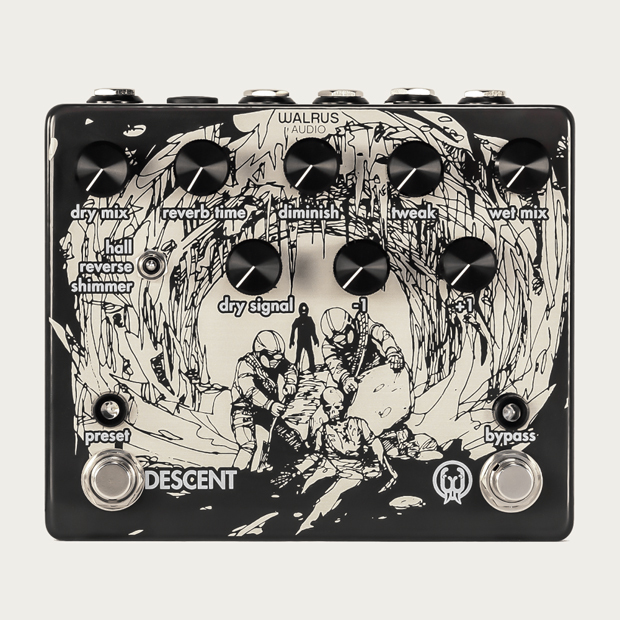 The Descent is an interesting take on reverb that tackles the usual sounds, but gets weird with ‘reverse’ and ‘shimmer modes’. Reverse reverb builds up before you strike a note, like a little ambient cloud hanging around your attack. Shimmer of course is for when you wish to sound like a crystal wind chime on Jesus’ porch. Note: The Tremolo demo starts around 3:30, after the ‘Thirty Something’ (also a cool pedal). I’m a fan of Pigtronix. They definitely have come a long way over the last few years, releasing innovative idea after idea. 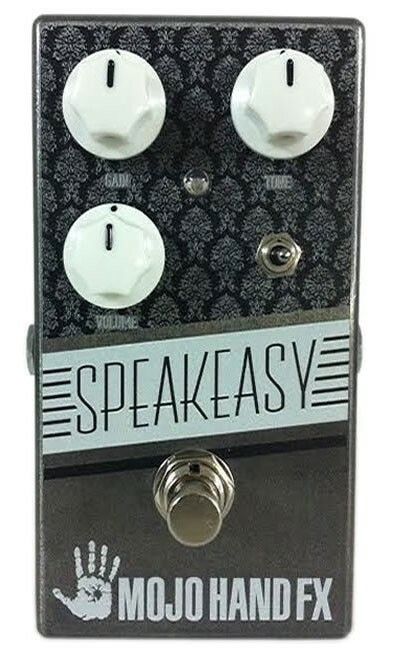 Their line includes everything from a one-knob boost pedal to an amazing synth pedal to envelope filters and distortions. 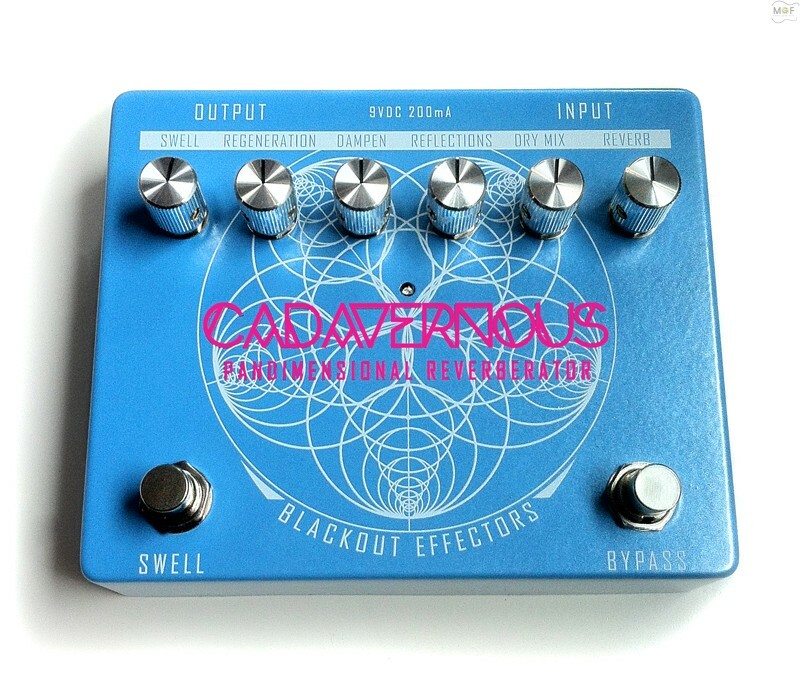 This latest pedal is an expansion to their modulation line, the most recent of which, the Quantum Time Modulator, made big waves in the pedal community for conjuring chorus, vibe, and flange tones reminiscent of the great Frank Zappa’s DynaFlanger. 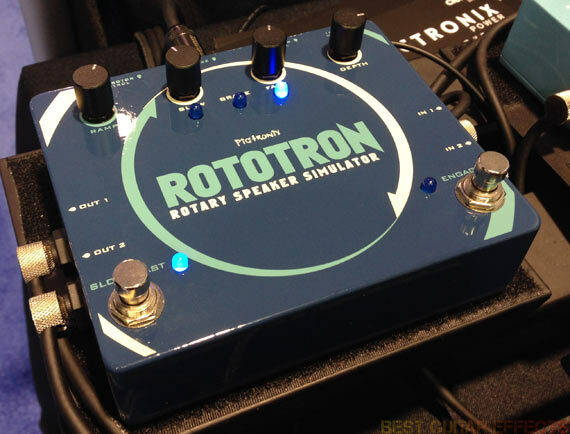 I’m a sucker for chorus, and the Rototron seems like it can do some really tasty leslie-style chorus/vibe effects. Nice. That should be enough to keep you pedal junkies calm for a little while.